Are you a tier 2? Tier 3? Where do you land on the hotness/talent scale? Sparks and Graig are talking about where they land and what’s their problems are. We’re also breaking down going fishing for the first time, and if science says that true evil exists. SHARE THIS PODCAST! Tell a friend you enjoyed it and give us a rating and review here! 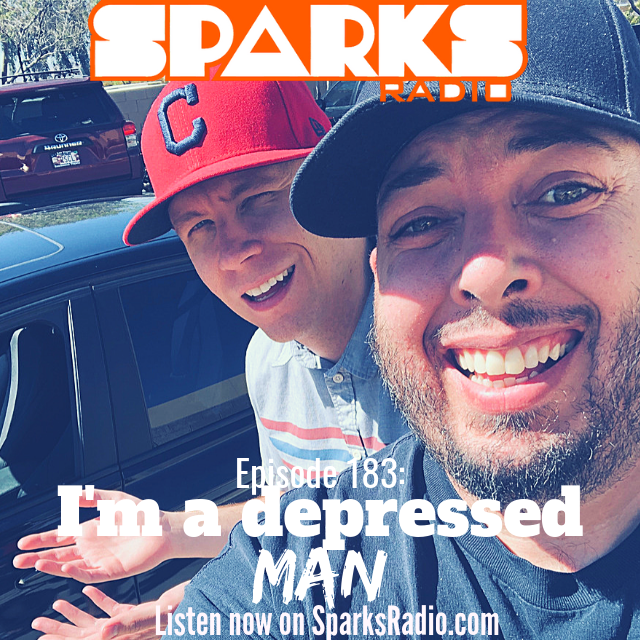 Thanks for checking out #157 of the Sparks Radio Podcast! I have a dentist appt tomorrow. Better floss for the first time in 2018 the night before.